You are invited to check out the first ever value-add cybersecurity marketplace filled with channel friendly cybersecurity SaaS applications eager to do business with you! Don’t miss the upcoming SaaSMAX Cybersecurity Marketplace webinar on October 19th at 10:00 PT / 1:00 ET. 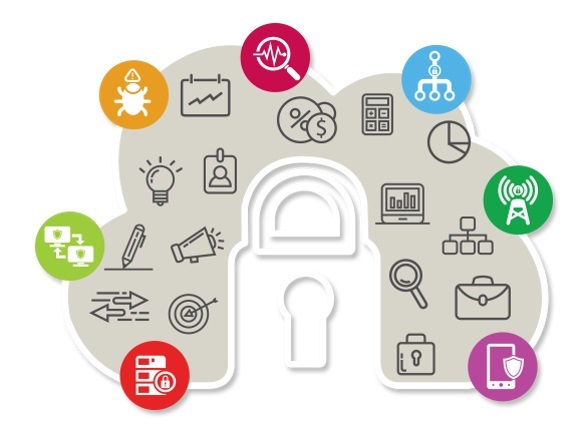 We will introduce you to several of our cybersecurity partners who offer cloud-based software solutions which can round out your security catalog. No one software provides 100% security for any business. 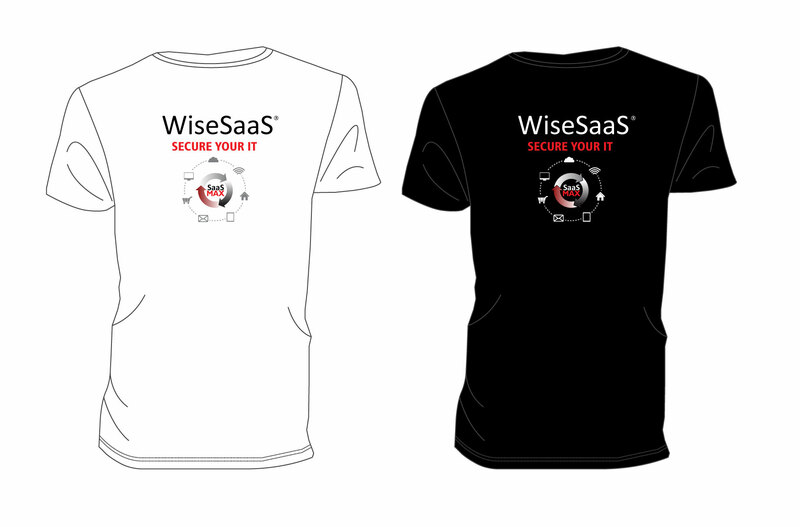 By building your “security as a service” bundle, you will have the arsenal to provide the most value to your clients. You will also learn about how you can get your own free SaaSMAX solution provider white-labeled one-stop, quote-to-cash web-store. And you’ll hear from four of the Cybersecurity SaaS applications available to you in the Cybersecurity Marketplace as well as our Marketplace sponsor CompTIA (the leading provider of IT secruity certifications). 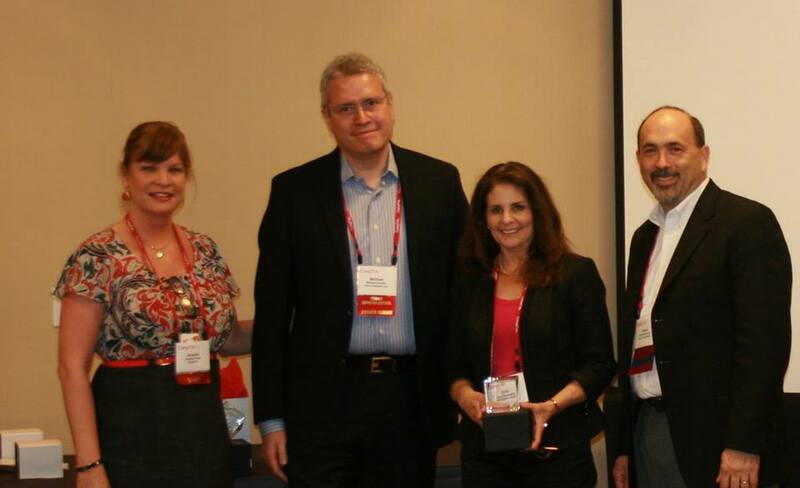 Connecting, Collaborating & Advancing the (IT) industry Last week at CompTIA’s Annual Member Meeting, Dina Moskowitz and other outgoing Chairs were recognized for serving on the CompTIA Vendor Advisory Council, providing leadership and helping to advance the IT industry! From left to right: Annette Taber of CompTIA, Michael Swailes Director, WW Services Partner Org.